Anthony Cormier and Nancy Youssef join the team. 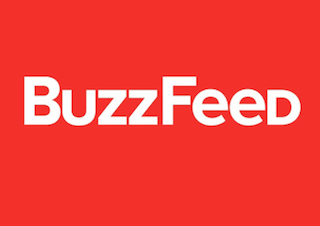 BuzzFeed has hired Anthony Cormier and Nancy Youssef. Cormier, a Pulitzer-winner who most recently worked for the Tampa Bay Times, will serve on BuzzFeed’s investigative team. Politico reports he’ll start January 9. Youssef will cover the Pentagon. She most recently served as The Daily Beast’s senior national security correspondent.